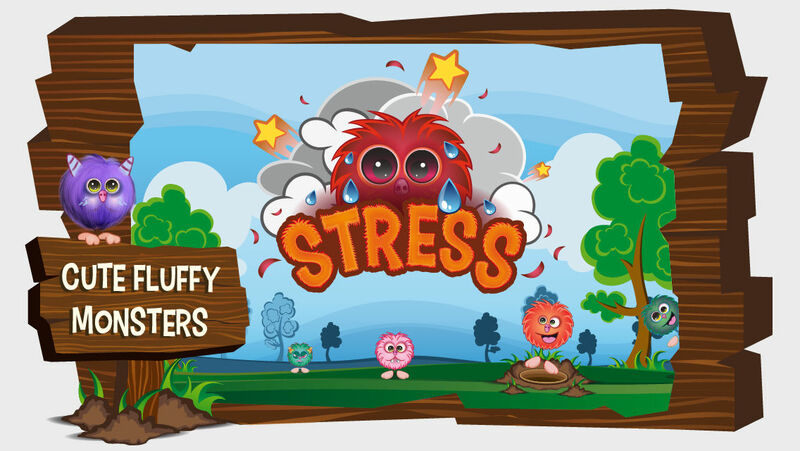 Stress Monster is a multiplayer colour matching game depends on your tapping speed. 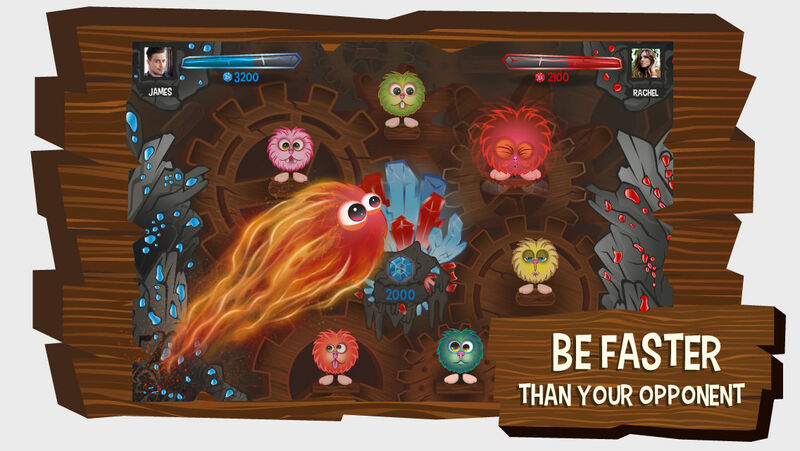 The super Tap Tap Match game Stress is now available for iPhone and iPod Touch! How far can you dig deeper? 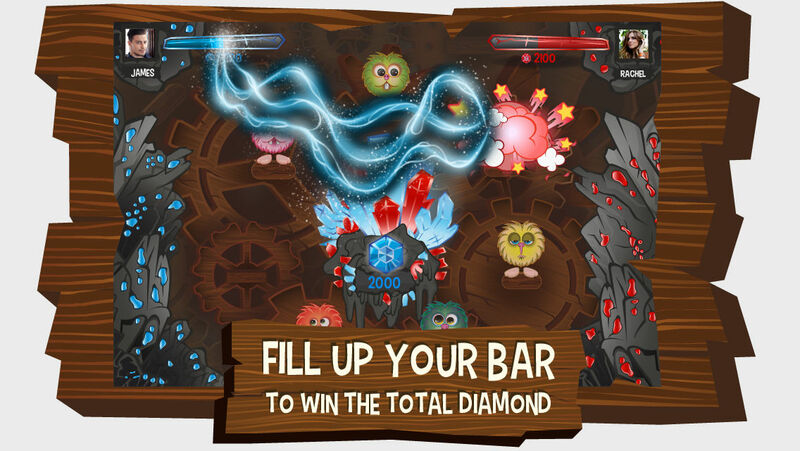 Reaching the core of the earth is not easy ! 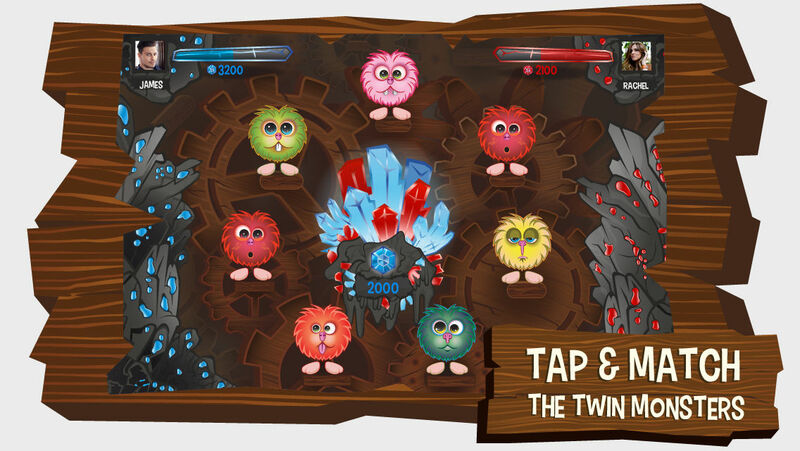 Find twin monsters and tap faster than your opponent. Winner will get all diamonds! 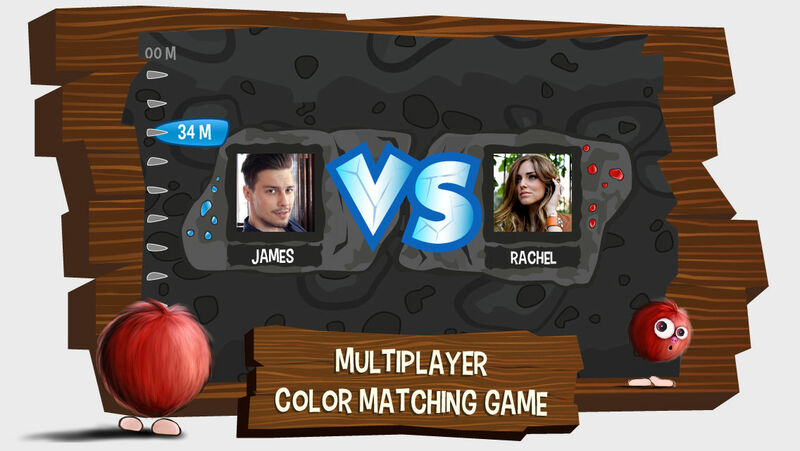 ● Challenge to friends from all over the world!